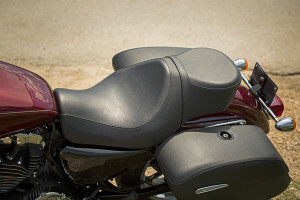 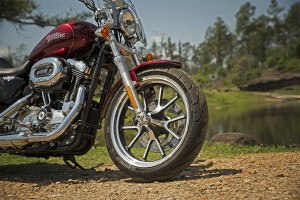 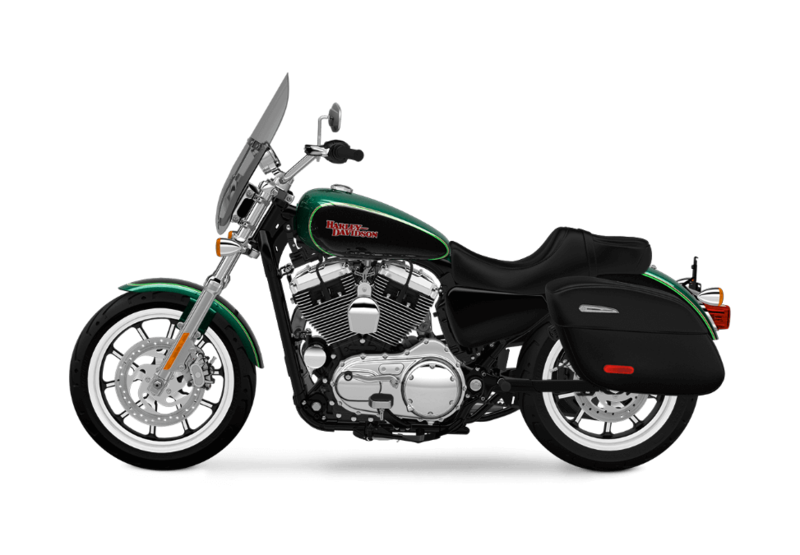 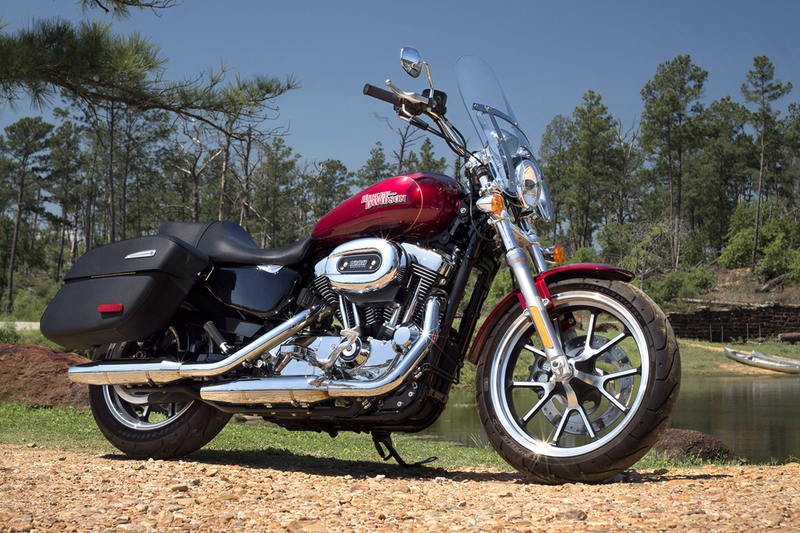 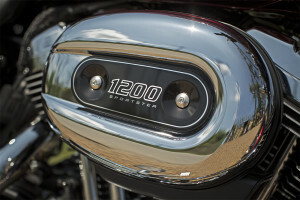 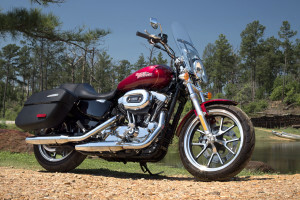 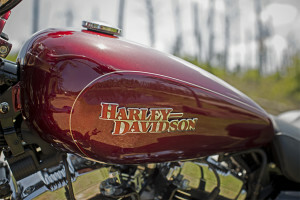 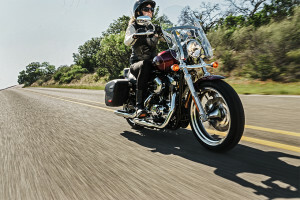 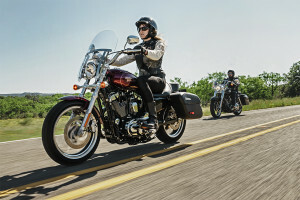 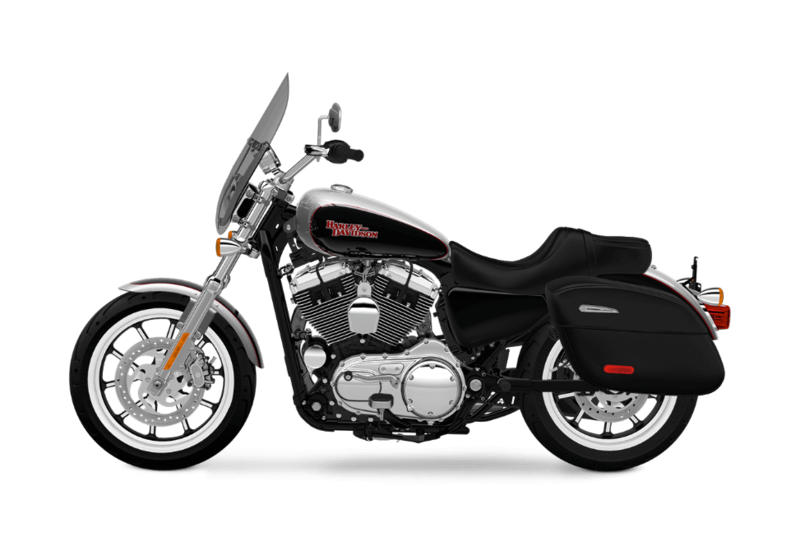 The Harley-Davidson® Superlow® 1200T the New Classic. 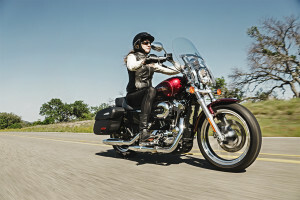 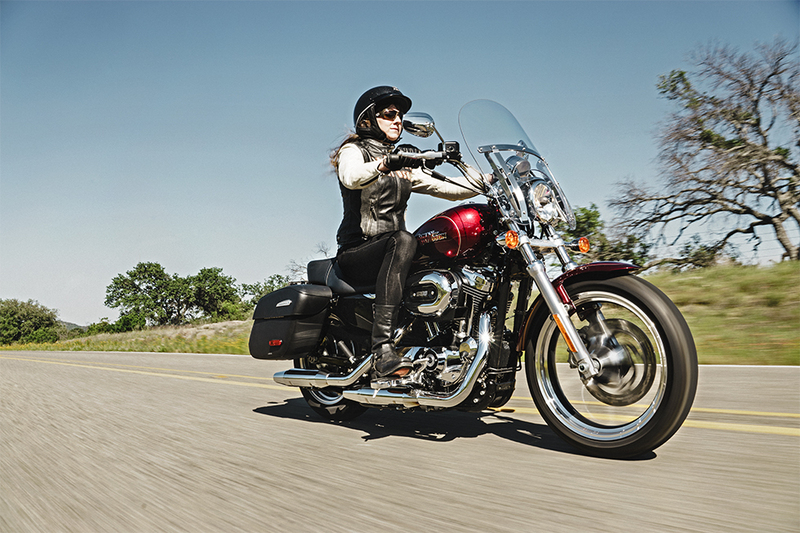 The Harley-Davidson® Superlow® 1200T is powerful, classic, and downright accessible, and all at great price point. The Superlow® 1200T is part of the famous Harley-Davidson® Sportster Lineup, and it’s available now at Avalanche Harley-Davidson®. 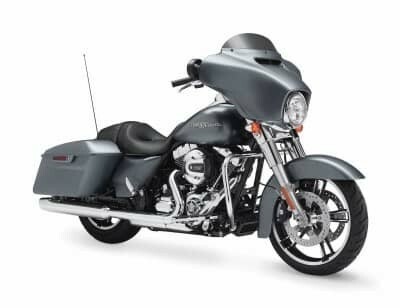 The Superlow® 1200T is ready to take you across the country or around the block with style and performance, so don’t wait to take a test drive on this great bike. Innovation: The Revolution® Engine is an innovative take on the classic V-Twin powertrain. 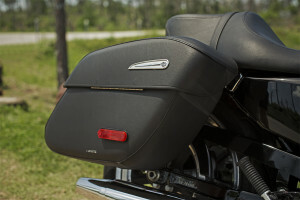 It features lightweight aluminum cylinders and heads, as well as electronic fuel injection for reliability and power. 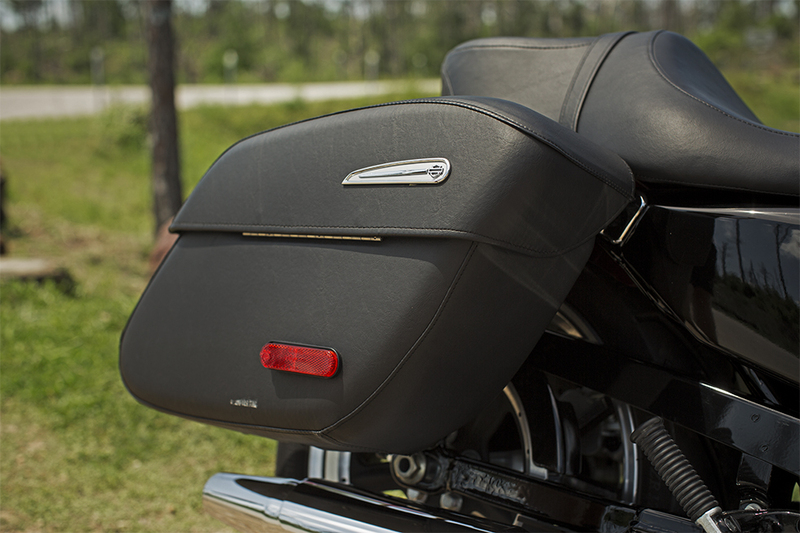 It also includes a rubber mounting for smooth operation. Heritage: Just because it’s modern doesn’t mean the Evolution® turns its back to Harley-Davidson® tradition. The Evolution® is known as the Blockhead, and it’s the successor to classic engines like the Shovelhead and the Ironhead. 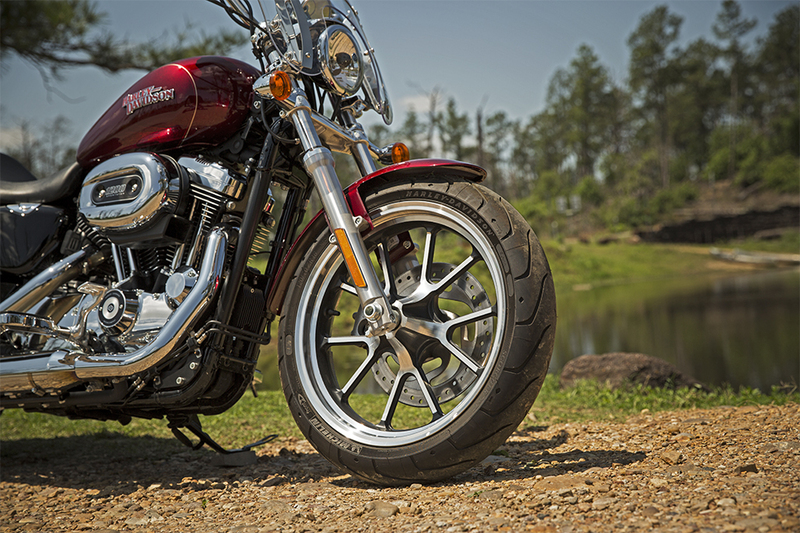 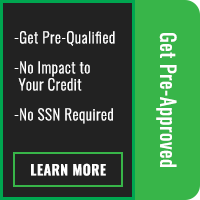 It promises the same performance and die-hard durability as those iconic workhorses. 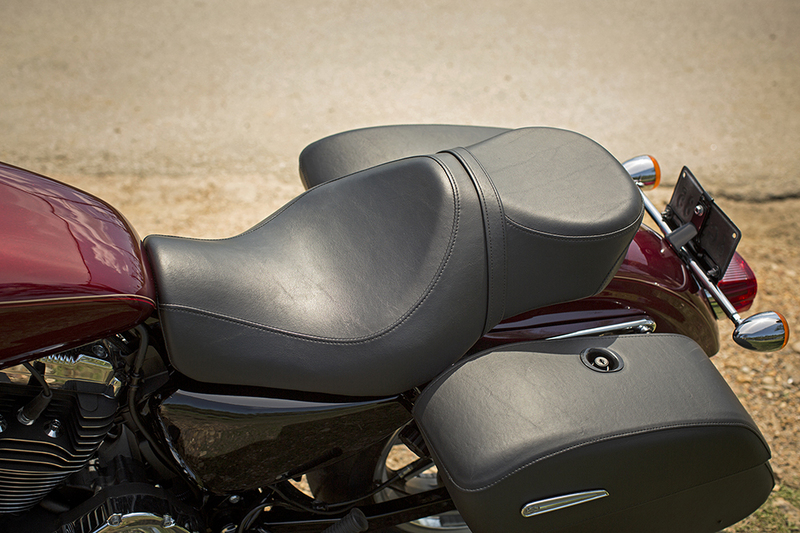 Classic good looks pair with good design for a comfortable bike ready to take on a ride around town or a short tour anywhere.